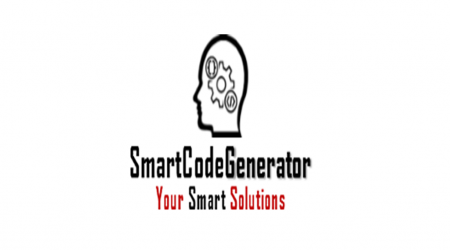 Smart Code Generator is a company that provides services and smart business solutions worldwide, including website creation, web applications, mobile application development, and GUI development to help grow small and medium businesses, celebrities, brands, non-profit organizations and the Higher Education Foundation including Universities, colleges, and professional educational institutions to achieve their goals and stay at the forefront of modernity. There’s nothing Smart Code Generator can’t do. 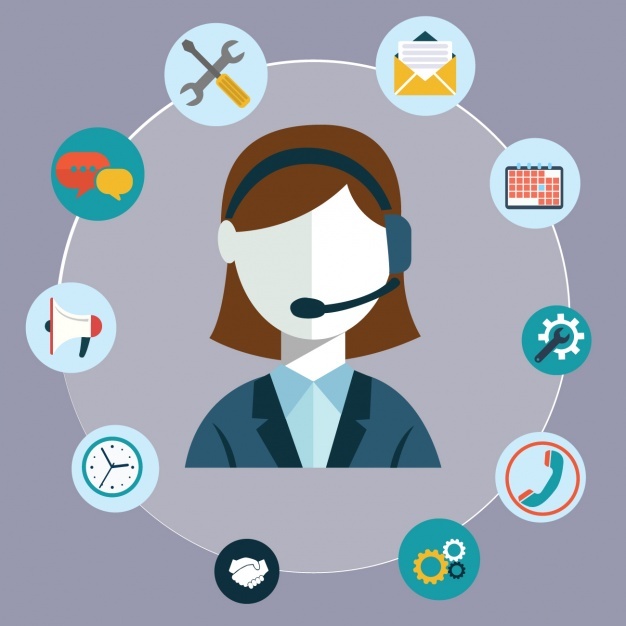 With our team, you can get anything and everything you want. We also run one of the most popular web design related blogs out there. Be sure to check out some of our latest articles. You make your request and we'll reply to you within 24 hours. Copyright 2018 SmartCodeGenerator. All rights reserved.